Why waste time searching for lumber and building materials at the big box stores only to find yourself lugging your purchases around and trying to load them in your vehicle? You could make a quick stop at a Home Central building supplies store, order your products, drive through our warehouse and have someone load it for you. Yes, we will do that! Dimensional lumber, plywood, siding and drywall products, all at competitive prices and quality that can’t be beat. From 2×4’s to diamond finish plaster, we have it all! 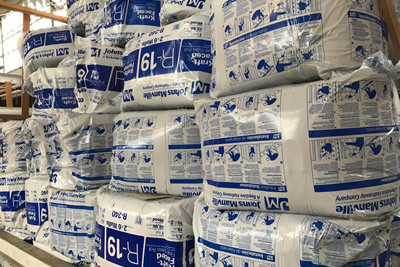 We stock a wide variety of products by USG, from their Sheetrock® brand gypsum panels to their mold resistant products, tapes, trim, mud and even ceiling tiles. 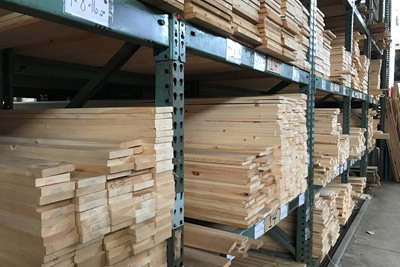 Plus we have a huge selection of plywood, from tongue and groove sheathing to marine grade and hardwood plywood, luan and even T1-11. Beyond the basic sheathing products we also stock many innovative products by Huber, such as their ZIPsystem™ for wall or roof sheathing. Many professionals use the ZIPsystem™ once and never use anything else! Beyond exterior sheathing, we also stock Huber’s AdvanTech® products to make your flooring system as durable as you want it. Need help engineering a roof or flooring system, just ask! We can get you the trusses or flooring system that’s right for your project and delivered directly to your job site. 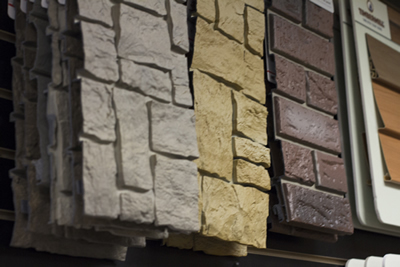 Our knowledgeable sales staff can help you through the project from start to finish, from the first stud to the last piece of molding, we can help you find what you need. From shingles, steel, and rubber to underlayment and coatings, we have your roof job covered. Take a look at some of the options we offer, and feel free to contact us with any questions or to have us build you a quote today. Our siding options are endless – vinyl siding, cedar siding, aluminum siding, pine siding, cement board siding etc... take a look at just some of our offerings here. Stop in or call today! Our team is ready to answer your questions. From specialty plywoods and our full line of construction lumber, to our treated lumber and sheathing options. If we don’t have what you’re looking for, we can get it. Our siding options are endless – vinyl siding, cedar siding, aluminum siding, pine siding, cement board siding etc... take a look at just some of our offerings here. Stop in or call today! Our team is ready to answer your questions. Rolls, sheets, blown in, and spray. 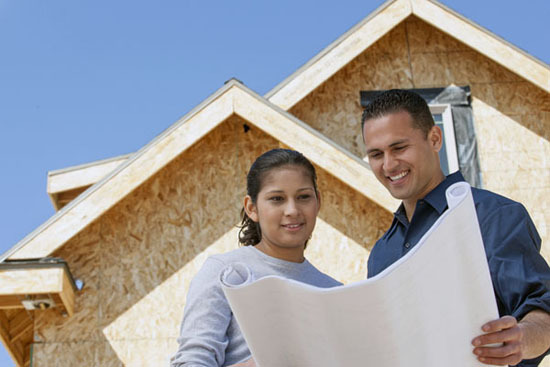 We have insulation options to fit every need. Our offerings go beyond the basics. We stock mineral wood insulation, cathedral ceiling, and poly encapsulated as well. Here are just some of the product lines we offer. 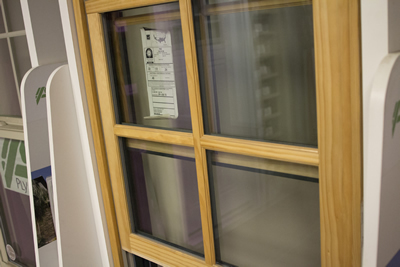 Home Central is your hometown building supplies products store offering quality windows, doors, and other millwork! Whether you are building, renovating or repairing, Home Central has millwork solutions to suit every situation. From vinyl replacement windows to aluminum clad new construction windows, hollow core interior doors to steel fire doors, and basement doors to insulated garage doors. We have it all and the knowledgeable staff to order the perfect special order windows, doors, railing, or any millwork you will need for your project.